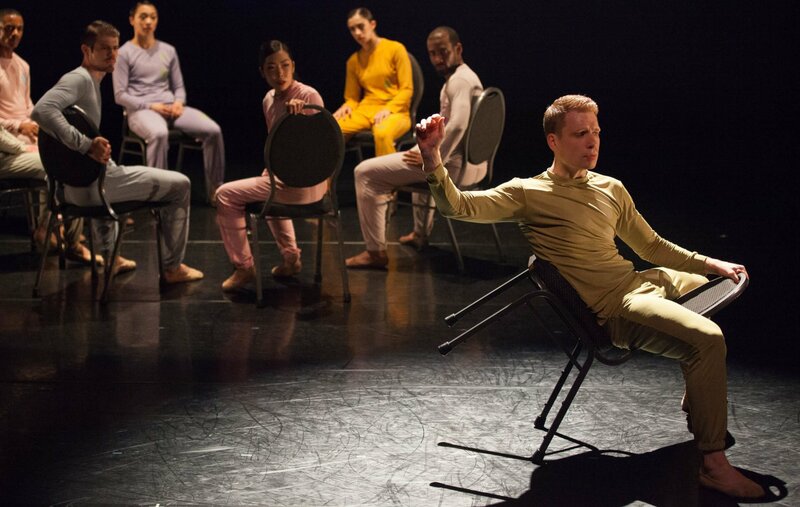 Ballet X, Philadelphia’s premier contemporary ballet company, is committed to producing new works of the highest quality and integrity that bring the combined vision of choreographers and dancers to life and cultivate in audiences a collective appetite for bold, new dance. To apply, send a cover letter and resume to Anne White at awhite@balletx.org. 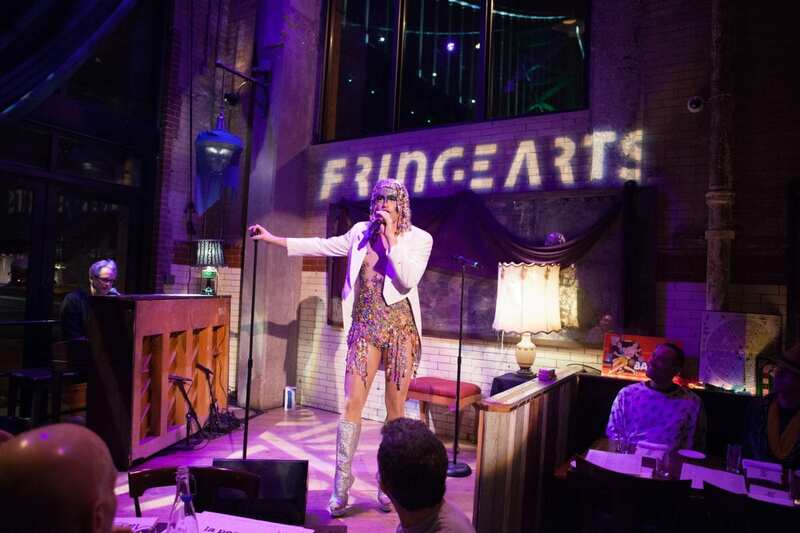 FringeArts in Philadelphia’s home for contemporary performance, presenting progressive, world-class art that exposes audiences to genre-defying dance, theater, and music performances by accomplished and emerging innovators. FringeArts internships offer empirical training for students and emerging professionals from all academic and professional backgrounds whose career interests include performing and visual arts administration, arts production, and all facets of nonprofit administration and management. FringeArts interns support programming, marketing, development, event operations and more. Interns typically serve approximately 20 hours per week during regular office hours. Hours are flexible. Applications should send a cover letter and resume along with any additional materials (as indicated on the website) to internship@fringearts.com.